L&T, which has made a hostile takeover bid on Mindtree, said its open offer for the company will open on May 14th at a price of Rs 980 a share. The large shareholders of Mindtree, however, are expecting the construction giant to sweeten its offer at the time of open offer, say bankers. L&T will spend around Rs 5,030 crore in the open offer. The offer will close on May 27th. Mindtree shares were trading on Tuesday at Rs 944 a share – far below the open offer price. In a public announcement, L&T said its offer is value accretive to the shareholders of Mindtree. L&T made the “hostile” takeover on Mindtree on March 18th after it signed a definitive Share Purchase Agreement with V G Siddhartha and his related entities namely, Coffee Day Trading Limited & Coffee Day Enterprises Limited, to acquire 20.32 per cent stake in Mindtree. L&T said it purchase this stake at a price of Rs.980 per share, aggregating to approximately Rs 3,269 crore. L&T has placed an order with its broker for on-market purchase of up to 15 per cent of share capital of Mindtree at the same price. Pursuant to execution of the SPA, the aforementioned market order for share purchase and with the intent to acquire majority stake in Mindtree, L&T announced the open offer to the public shareholders of Mindtree to purchase up to an additional 31 per cent of the outstanding shares of Mindtree at a price of Rs 980 per share in cash. 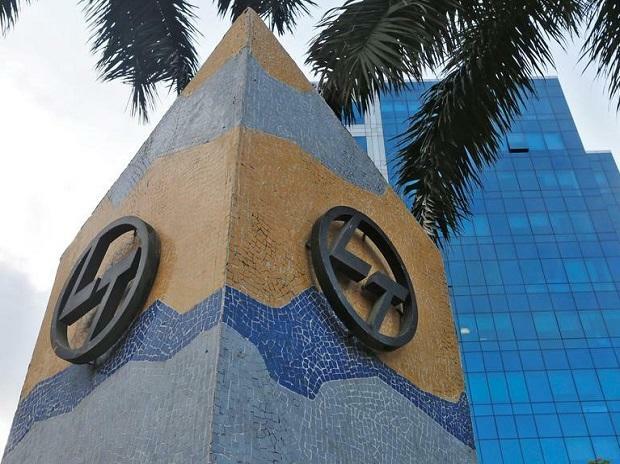 L&T aims to buy a 66 per cent stake in the company and run it as an independent entity.